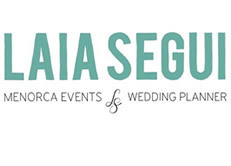 At Laia Seguí we organise, produce and coordinate all kinds of events, including social events; for individuals, businesses or public organisations. We do all that is needed to come up with the right ideas and meet the client’s needs. From the creative concept to even the smallest details: decorations, location, atmosphere, catering, lightening, sound, shows, etc. We keep in mind both the purpose and the aesthetic value of each and every detail. 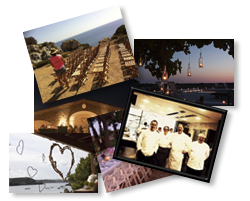 Our head office is in Mahón, and we have an indepth knowledge of all that the island can provide. 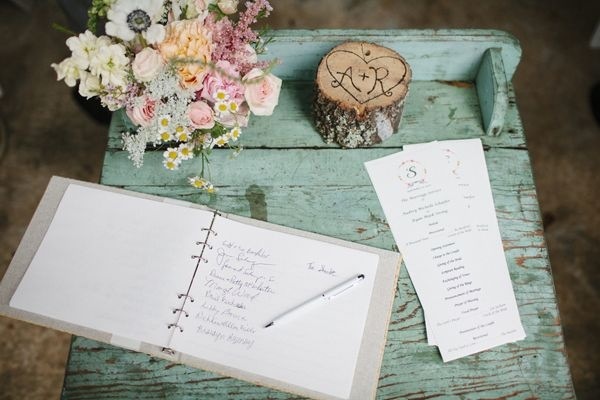 You will not have to waste any time organising events as we will manage everything on your behalf whilst guaranteeing you the best quality and price.